IJM is forming lower high & lower low. 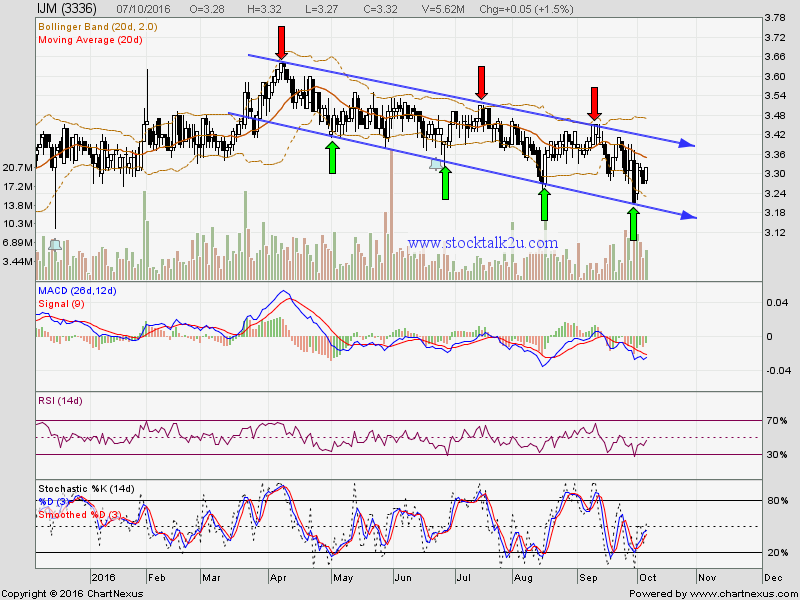 High probably it will retest downtrend resistance level which is around RM3.40 level. Immediate support @ RM3.28 level. Subsequent support @ RM3.21 level. 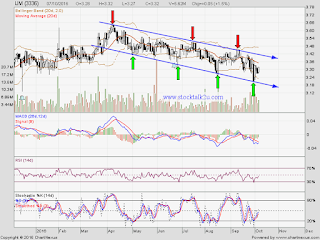 Immediate resistance @ RM3.40 level. Subsequent support @ RM3.45 level.